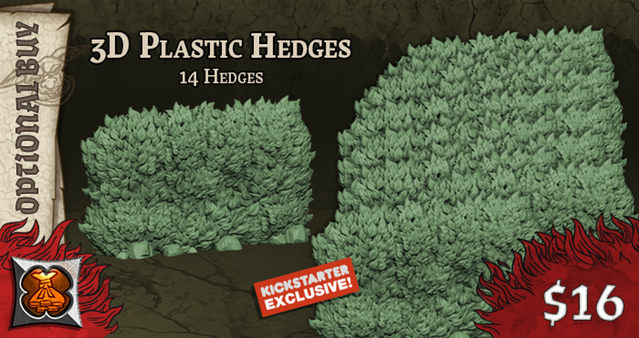 Zombicide: Green Horde – Hedges | Azazel's Bitz Box. I know that title sounds super-exciting, right? 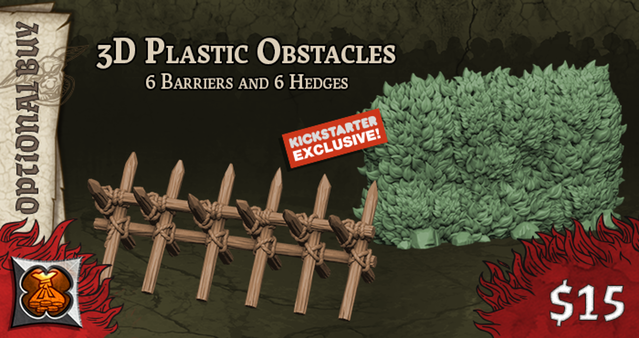 Basically, Wave 2 of my Zombicide Green Horde Kickstarter pledge finally arrived a week or so ago, and after having a look and poke around, I found that I’d ordered 2 sets of the 3D Plastic Hedges, as well as 2 sets of the 3D Plastic Obstacles. Obviously, these will make games of Zombicide nicer looking (which I haven’t played in more than a year now – though to be fair we did play it weekly for a year or more). More obviously, these have a lot of potential use outside of the singular board game. Which even more completely obviously, is why I bought so many of the things. A Marine, Survivor and Reiksgard provide scale. They looked pretty decent right out of the box – certainly good enough for boardgamers to enjoy. But that doesn’t cut it for us wargamers, so I sprayed them with a darker olive drab colour, then gave them a zenithal spray with a lighter green (both from my custom spray can collection). Marouda then told me that she didn’t think they were dark enough, so I decided to fix that with a dark wash. Since hitting 40 of these would use a bloody lot of wash (Athonian Camoshade, perhaps?) I decided to break out a couple of dropper bottles of my pre-mixed mediums and go the Les Bursley route of making my own – which is why I ended up posting Les’ tutorial here the other day. “Quantity has a quality all it’s own” – Uncle Joe (probably). The first wash didn’t dry as dark as I would have liked, so I mixed up another, darker tone, and applied that to the lower-mid area of the hedges, and that seemed to do the job. Then a bright green drybrush, paint the rocks, dapple the rocks (I briefly considered the liquid greenstuff-dab technique to give them texture… but doing it on all those rocks across 40 hedges? – no thanks! There’s a decent amount of coverage with the hedges alone. Add in fences, buildings and scatter and there’s a good chunk of table sorted. So then I gave them a dark wash, and called it a day after nixing the idea of another drybrush and then weathering powders. Again – commonsense. There’s 40 of these bloody things, and nobody is going to be staring too closely at the rocks on their bases. Enough to make a Hedge Maze, albeit a small one! Gloss spray varnish, let cure for a day, then satin spray varnish – now they’re done! When you see me talk about a “significant” amount of scatter terrain as a project goal shortly, this is the sort of thing I envision. A couple of these isn’t much, but this many is a worthy task. What I like is the fact that they can easily work across many genres and locales. Modern, Historical, 40k, urban, rural and well-maintained gardens. 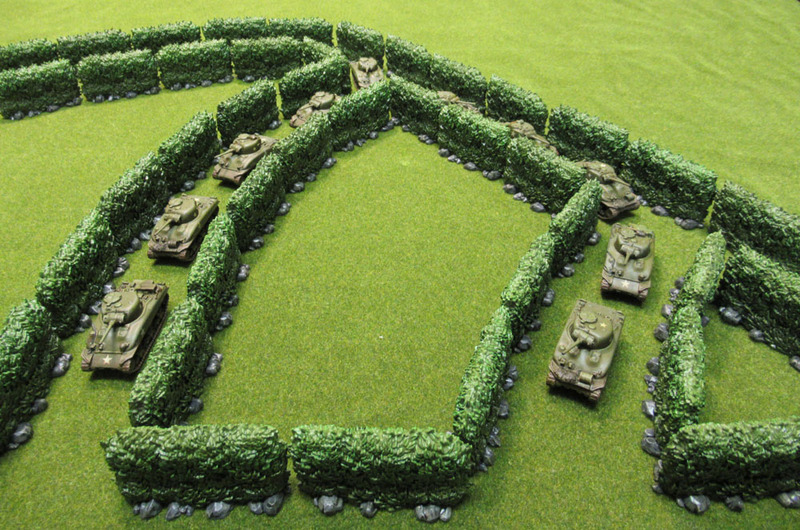 I can even see them being used for 15mm Bocage hedgerows as needed, since those Normandy hedgerows are huge! 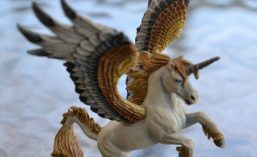 This entry was posted in Board Games, Small Scenics, Wargame Scenery, Zombicide and tagged Green Horde, Hedges, Zombicide. Bookmark the permalink. Wait, so these are Zombie Hedges? Man, I’m not even sure how you would kill them…. Just kidding! I think they look great, and it’s nice that you have a ton of them. Like you said, with some other terrain, and you could really fill up a table. Would look really nice next to some houses. A flamethrower. You’d kill them with fire. But yeah, they’re nice and will be handy as they’re so generic. 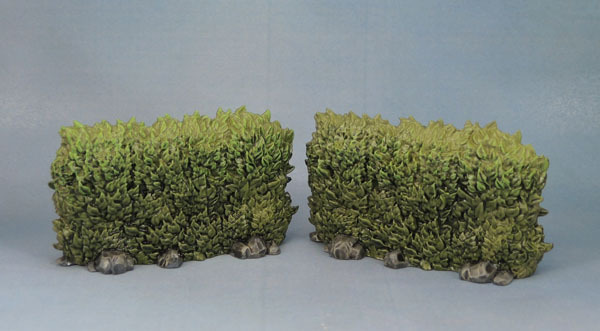 I do also have some flocked hedges from the 1990’s, but these ones are easier in some ways, and I’m sure I could easily use both if I needed a ton of them. I probably need some rather generic 18th-21st century rural houses. Good piece of work there! Really handy that you can use them across scales/periods/genres! Yeah, they have a lot of potential for use across a lot of games – that’s why I grabbed that many when I saw them on sale for the KS. Yes, I agree, you’ll get a lot of use from them since they’ll be useful with multiple game and scales. You and me both, mate! 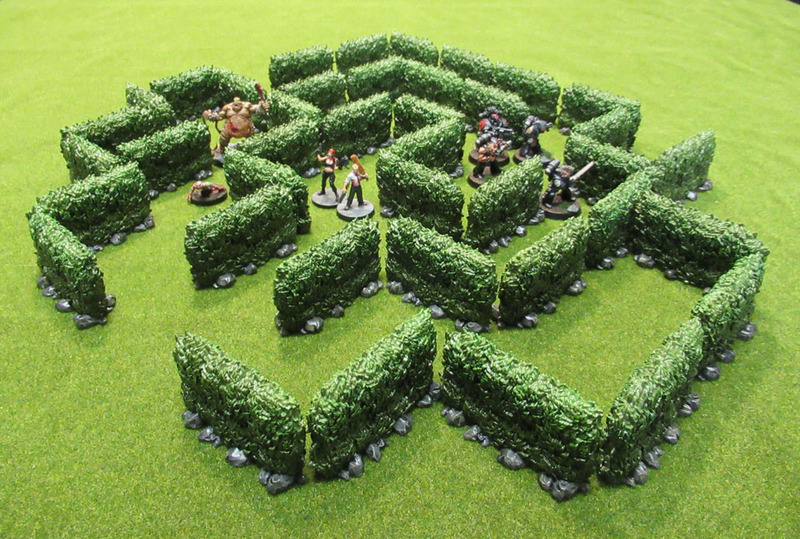 Actually, “Hedging my bets – Zombicide green Horde Hedges” was going to be original title when I was thinking about the post while outside spraying the things. Those look great! I don’t even have any projects they’d be useful for right now, and I’m still a little disappointed they were a KS exclusive. Hopefully one of those Kickstarters will show up some time when I have a suitable project and the spare cash, yeah! Yeah, Kickstarters are both The Best and The Worst. This is a fantastic advert for the hedges. I love your maze. I guess it is! Not much use to them as they’re KS exclusive bits, but I love simple scatter terrain that’s easy to paint, looks good, and most importantly – is super flexible.